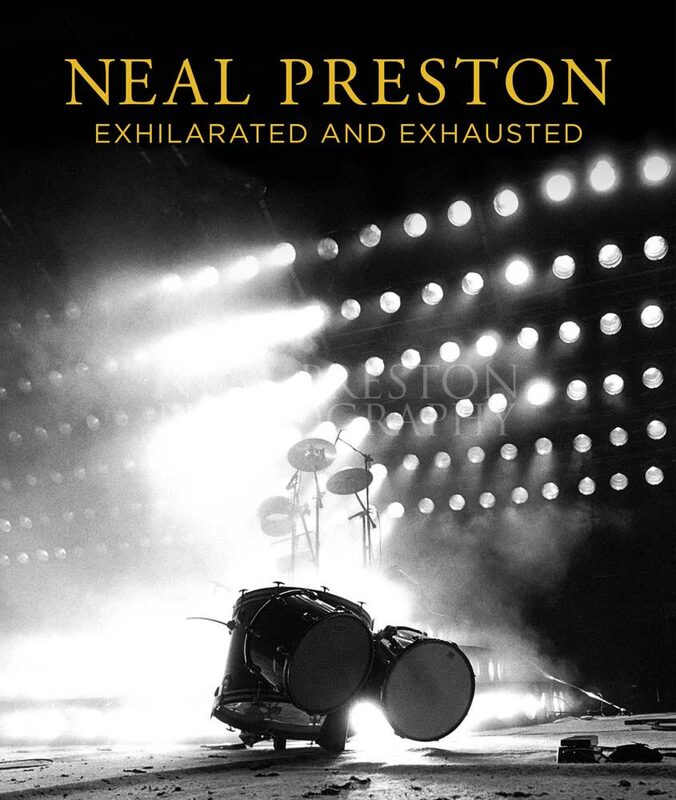 Neal Preston is considered the greatest rock photoghrapher alive today. His career spans more than 40 years and his archive is one of the music industry's largest and most significant photo collections. He has worked extensively with almost everyone in rock music, including Led Zeppelin, Queen, The Who, The Rolling Stones, Springsteen, Fleetwood Mac, and many more. Cameron Crowe is an American writer, director, screenwriter, journalist and actor. He began his career as a writer on Rolling Stone as a teenager and is still a contributing editor on the magazine. His film credits include Fast Times at Ridgemont High, Almost Famous, Jerry Maguire and Vanilla Sky, among many more. Dave Brolan is a highly respected photo editor, curator and archivist specializing in music photography. Editor of the books Baron Wolman: The Rolling Stone Years, Trust: The Photographs of Jim Marshall, Real Moments: Bob Dylan by Barry Feinstein, Hell & Redemption: Johnny Cash by Andy Earl. Consultant for museums, galleries magazines, publishers and record companies worldwide.